Bremen’s tortuous route to something resembling a Cycling City took another step forward this month with the re-surfacing of the oft-plagued cycle street Parkallee. 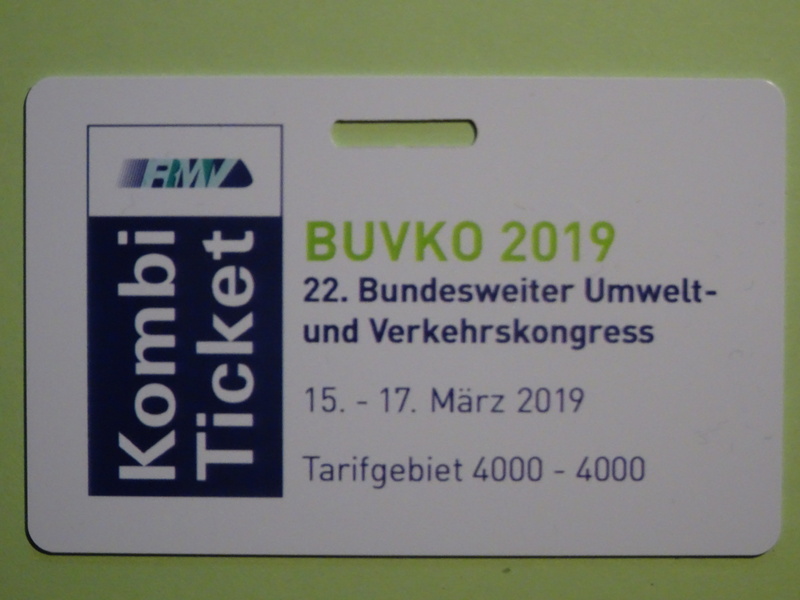 A Conference on Transport and Environment takes place in Germany every other year. This year 450 people came to the city of Darmstadt to discuss new ideas for sustainable transport for our cities. Please find the link to the presentations and working group papers here. 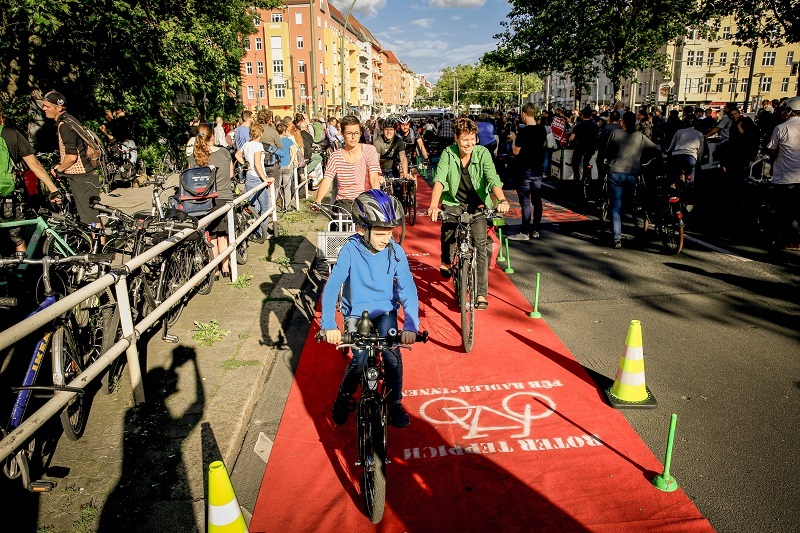 Following the success of Volksentscheid Fahrrad in Berlin, which now commits Germany’s capital city to a 600 million euro programme of transformation of its cycling infrastructure, a number of its key activists have helped establish Changing Cities. 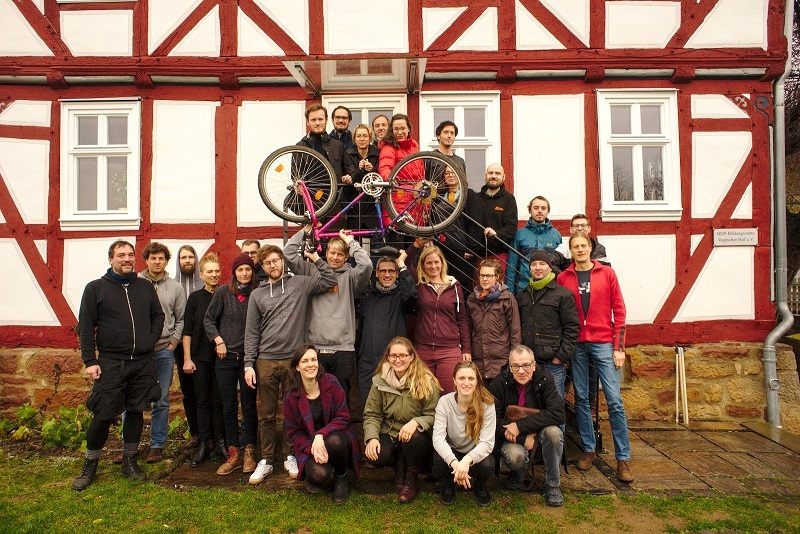 This new organisation draws together cycling activists from across Germany to fight for a nationwide transport transition. Focussing on city campaigns, the organisation sent out invitations for an initial meeting in January 2019 More than ten different cities accepted, resulting in a meeting in Kassel – marking the start for coordinated and cooperative work to influence Germany’s national elections in 2021. 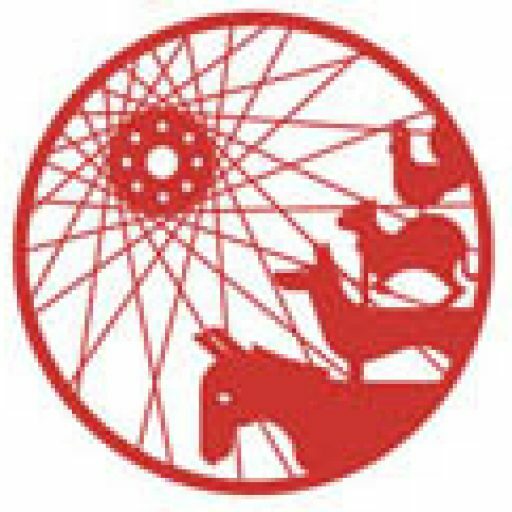 Bremen’s Transport Development Plan is again under attack from the car-friendly city brigade. 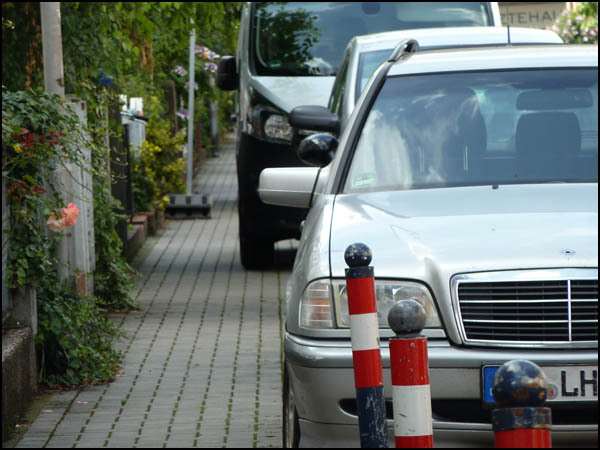 Just a few weeks after it decided to increase the number of parking spaces on the controversial Parkallee cycle street, the local council in Schwachhausen has proposed to legalise rogue parking on three streets in the district. In every case, this involves vehicles using part of the pavement as a convenient way of being able to park on both sides of the street without blocking the road. “The local council itself (referring to the extremely rare traffic control interventions) talked of a “state failure”. 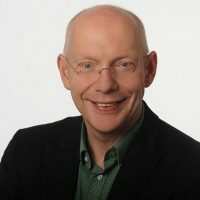 Their aspirations however, completely contradict the goals of a sustainable change in our transport situation, and are an expression of resignation in the face of the previous apparent inactivity of Bremen’s policy and administration regarding car parking”. 11th January 2019, Findorff, Bremen.